Getting the most nutritional benefit from our foods and vitamins is a common goal in today’s health plan. Sustainabody does just that. 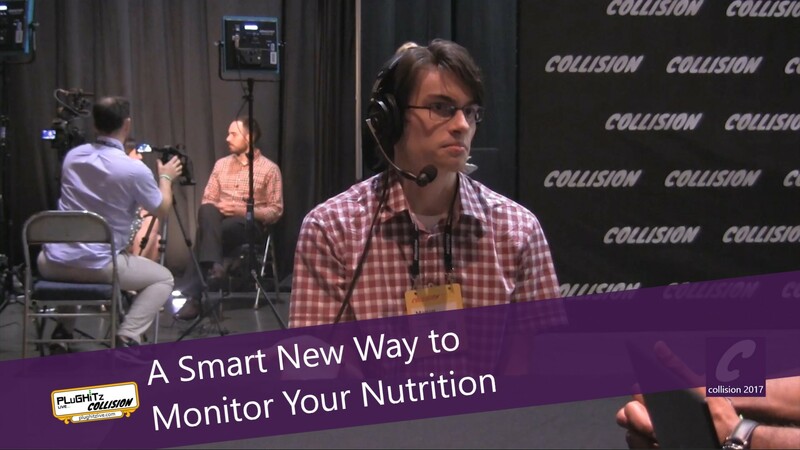 It is a smart nutrition tracking app that goes beyond calorie and diet tracking. It tells you not only what you are getting from your food, but also what you should be eating so you can get the most vitamins from your food choices. It fits in with any diet plan and is especially beneficial for vegans or someone who is lactose intolerant. Body builders also find this helpful because they are very aware of their vitamin E intake and how important it is for their muscle growth and over all health. There is a free, ad-supported version, and an ad-free version for $1.99 available for iOS, with Android coming in the near future. It is not only a fun app but it is very easy to use.